This new theme has inspired me to look through my collections of photos, which has been way more fun than doing any work this evening! 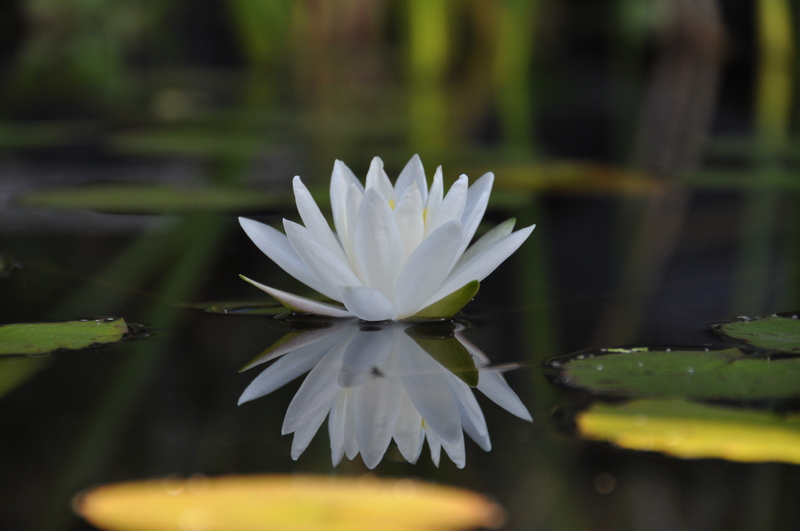 This is a white water lily blooming in my pond this last summer. This entry was posted in Home, Nature Photos, Photography, Water gardening and tagged Florida, Photography, ponds, water gardening, water lily. Bookmark the permalink.